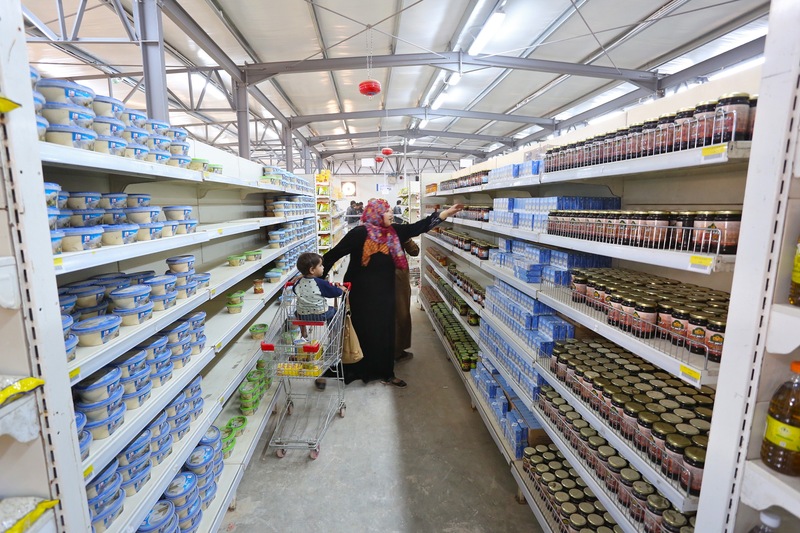 On the inside, the Tawzeed and “Safeway” supermarkets look like other grocery stores in Jordan, with the same items and prices. 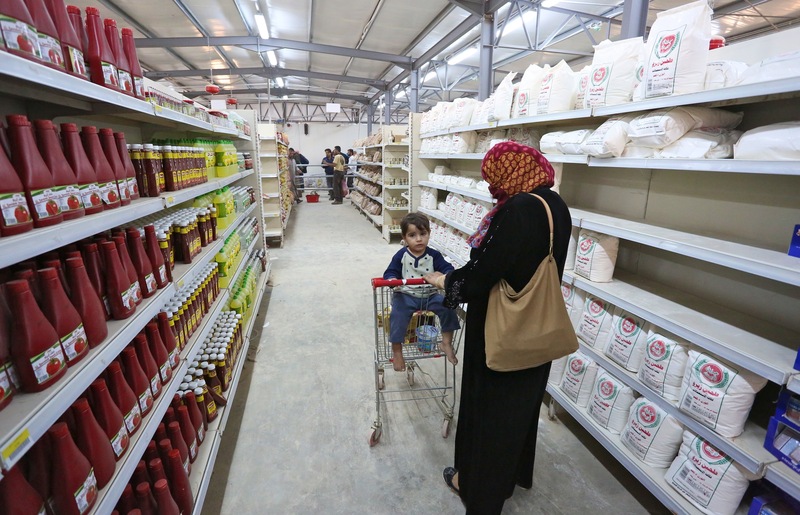 But these supermarkets are staving off starvation for about 80,000 hungry Syrians in the world’s largest refugee camp, Zaatari, a few kilometers from Syria’s civil war. 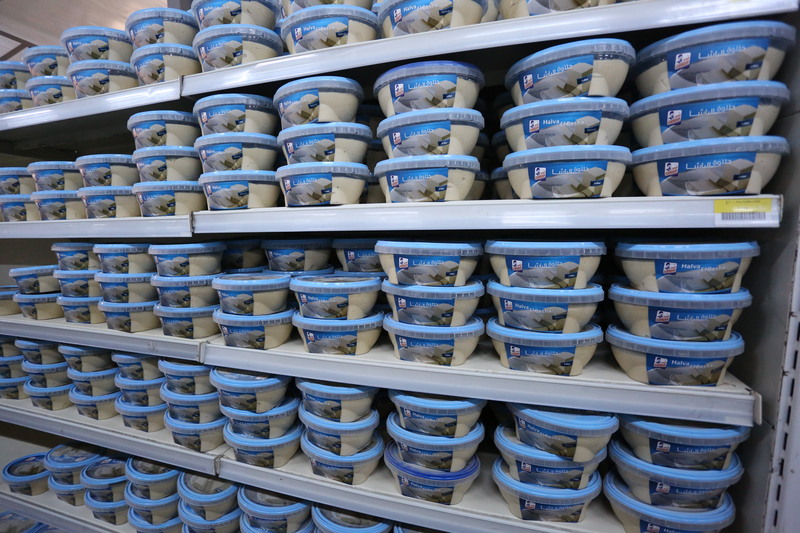 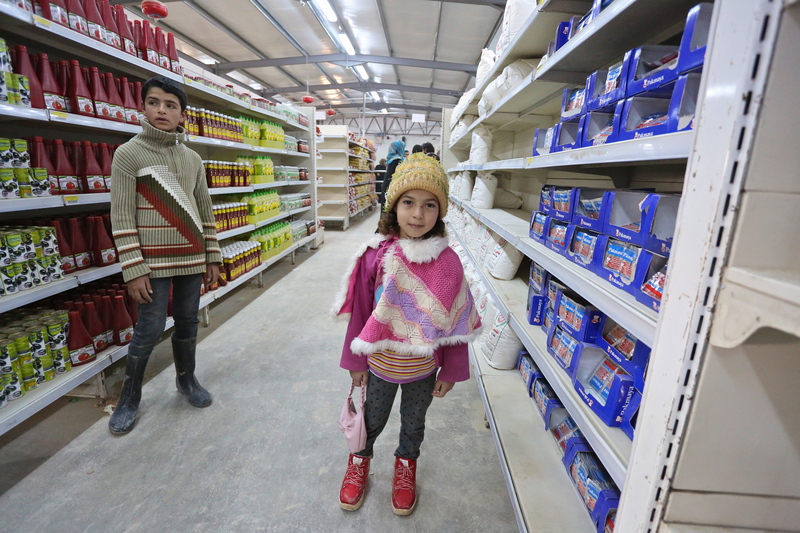 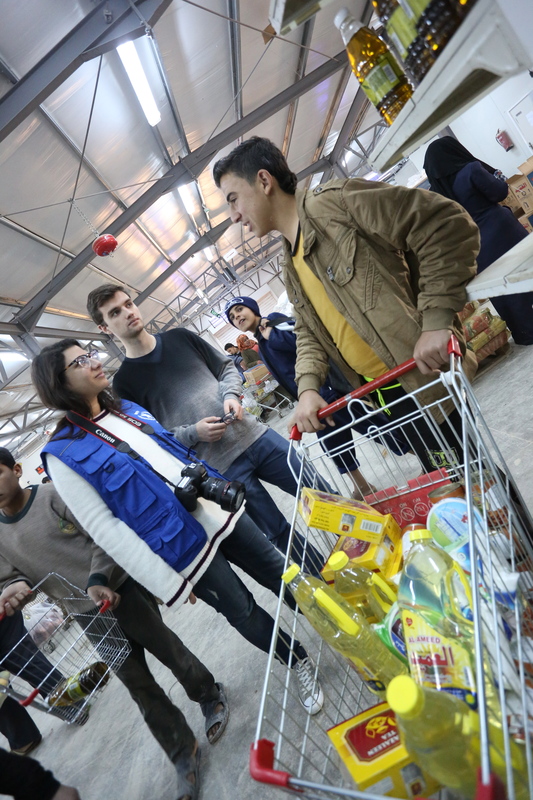 Using supermarkets is a revolutionary idea for relief agencies feeding an estimated 50 million refugees worldwide, including an estimated six million displaced inside Syria and four million Syrians in Jordan, Lebanon and Turkey. 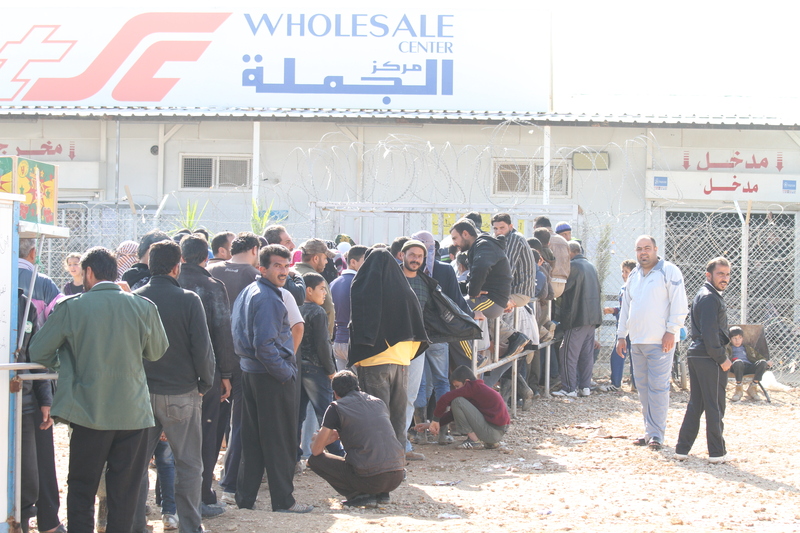 Instead of handing out sacks of mass produced flour or rice, the World Food Programme gives refugees “credit cards” and wires about 24 Jordanian dinars (about 40 dollars) every month into their accounts. 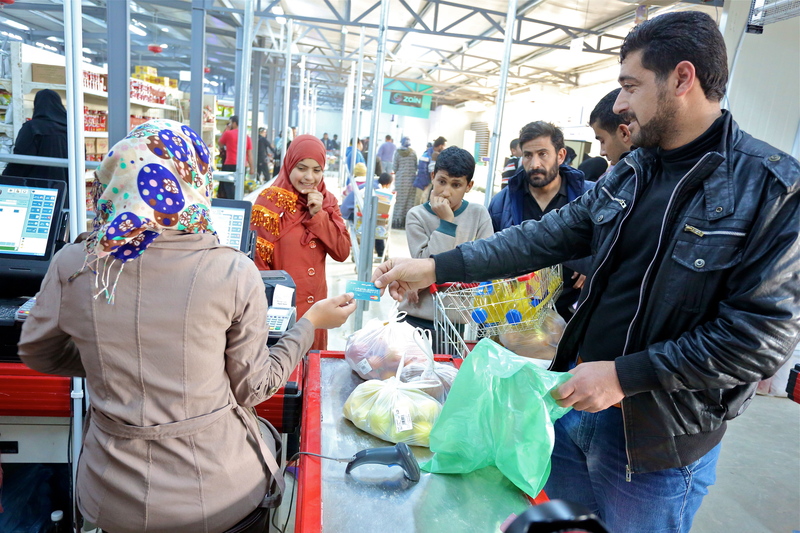 Refugees fill shopping carts with items of their choice — such as chicken and chili peppers — and use these “credit cards” at a check-out cashier. 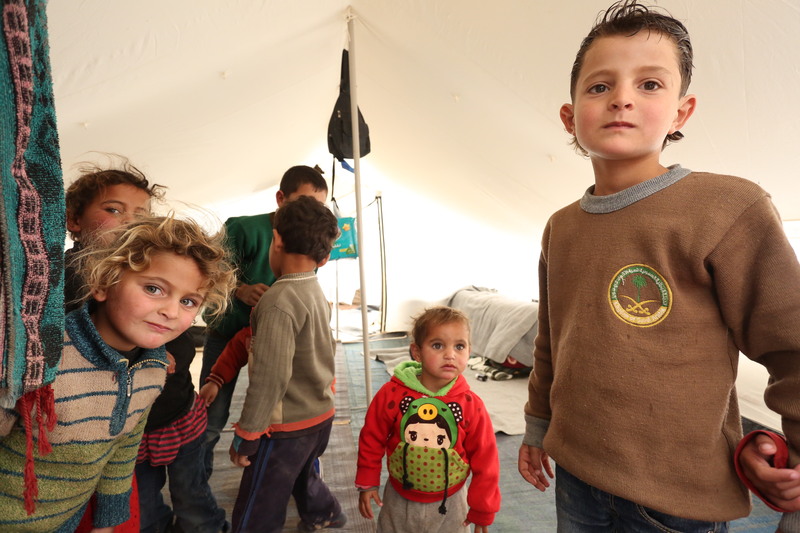 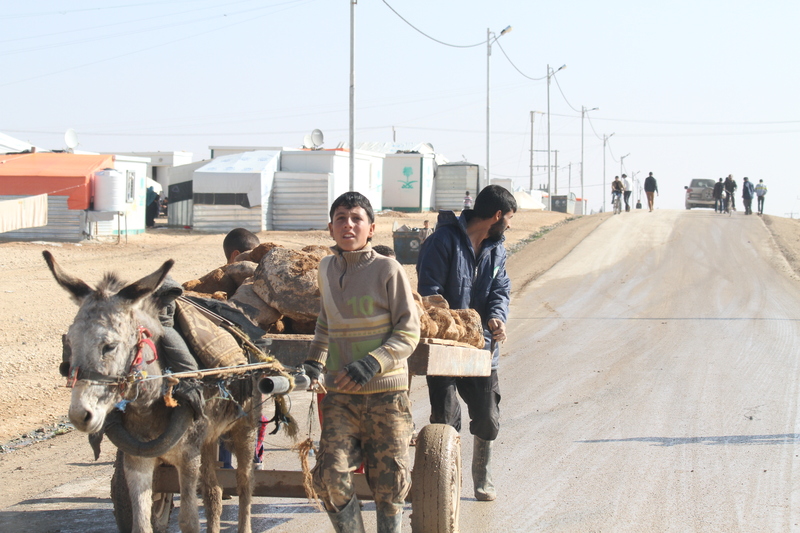 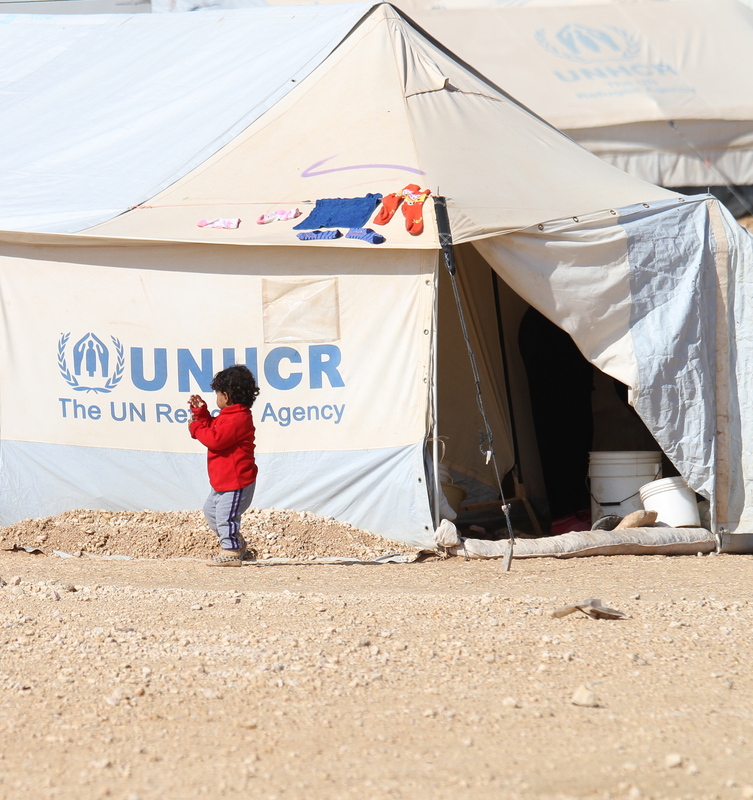 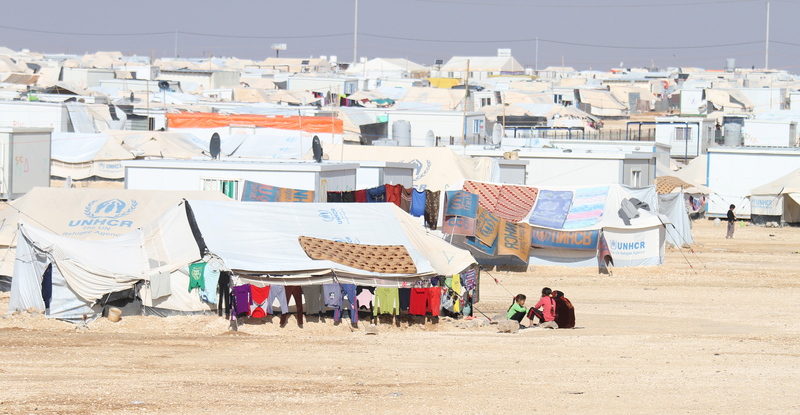 Many refugees welcome the idea, but complain that 24 JD per person per month isn’t enough.